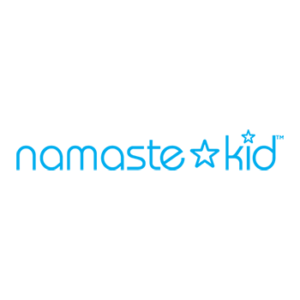 Namaste Kid is a Twin Cities born business that started as one woman’s goal to make yoga more accessible and fun for kids. 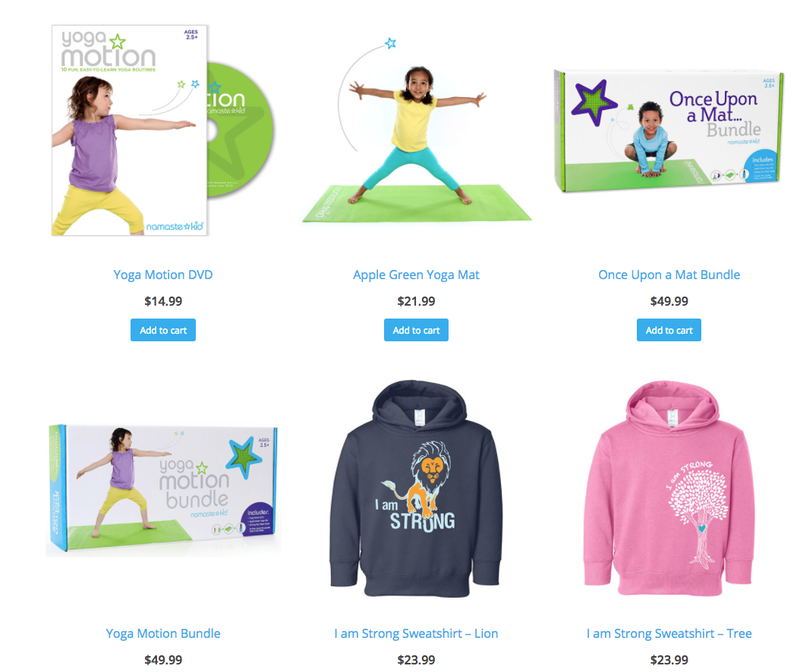 Since Amira sold her first DVD she’s expanded into other products and now has a subscription based service that provides a constantly updated selection of yoga poses, games, adventures, and even mandalas for coloring. They had a design they loved but a user experience, information architecture, and a backend system that was confusing to customers and administrators alike. 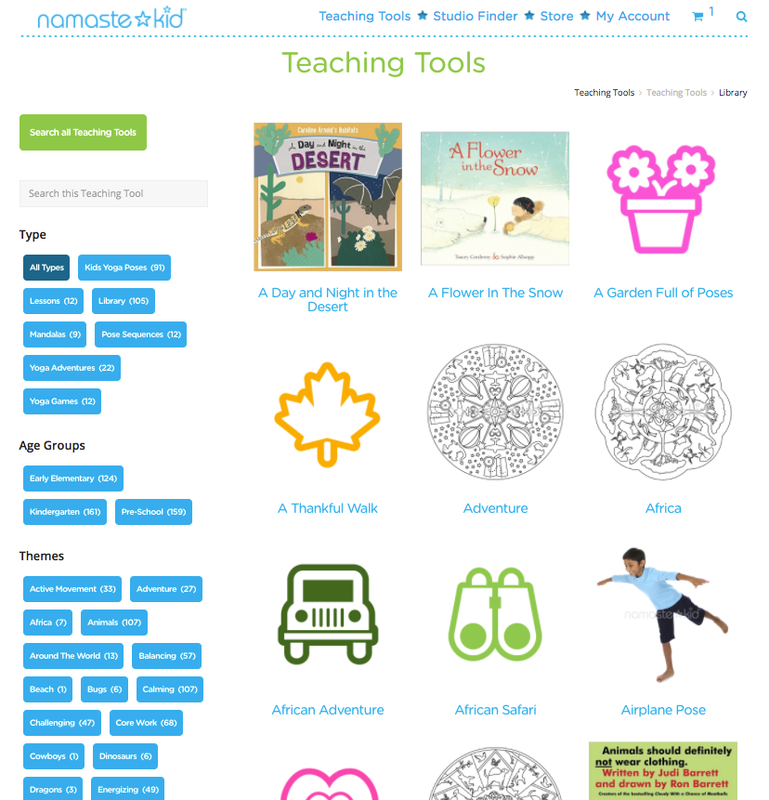 Namaste Kid needed something that would keep people coming back to the site, was clear in how they navigated the site, and allowed for easier searching of the Teaching Tools subscription service. They also needed to better handle the backend of the store in regards to subscription handling, order processing, and better controls for creating new content. We kept the design intact, mostly, but completely reworked the flow of the subscription sign up and product purchasing routines. We utilized WooCommerce and WooCommerce Subscriptions for the transaction portion of the site. 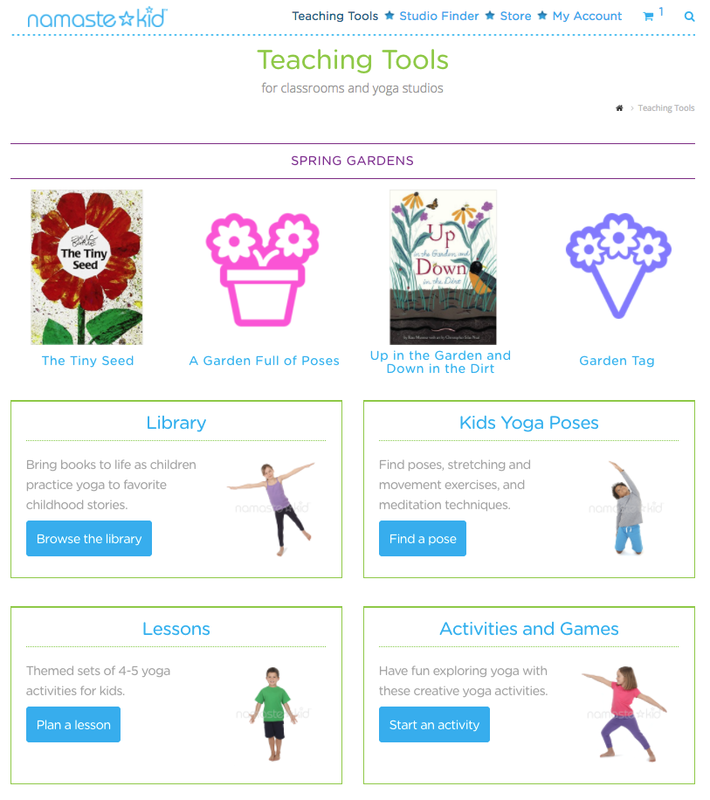 The Teaching Tools section is a completely custom area of the site for Namaste Kid. Allowing them the flexibility to not just create content but also have portions of that content hidden from non-subscribers. 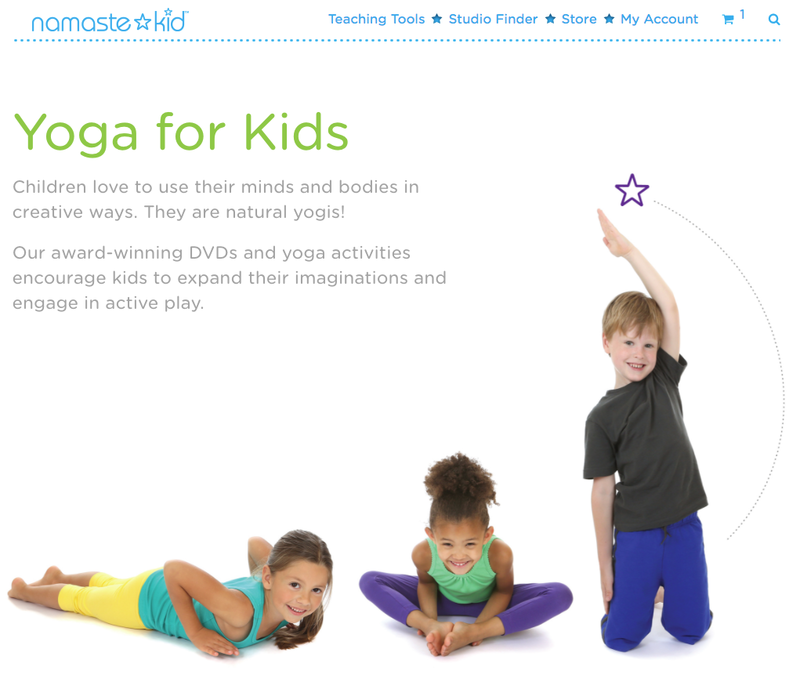 This allowed for better SEO since it didn’t make the fun yoga pose descriptions get locked out from search engines viewing but did hide the pose images that weren’t available outside of a subscription.